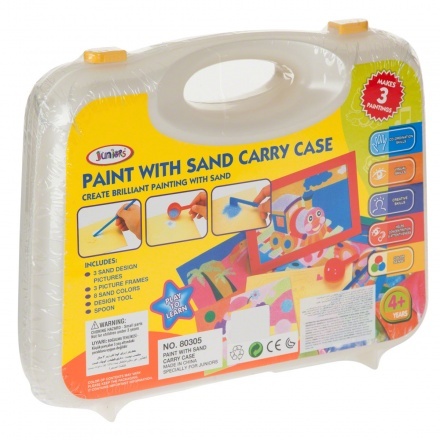 Bring out the artist in your child with this sand paint set. It comes with eight sand colours, three sand design pictures and three picture frames to let your child explore imagination to the fullest. 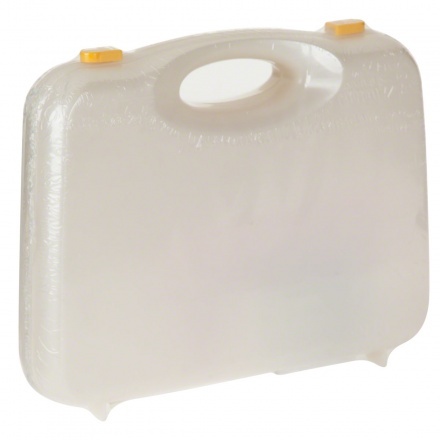 The carry case provides for convenient storage.